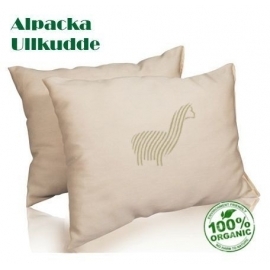 Alpaca Pillows uses only 100% natural and pure Alpaca wool. Available from january 2015. 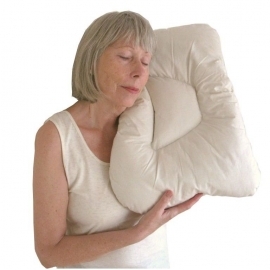 Alpaca Pillows There are 5 products.